Milan may be world-renowned for its fashion scene, but it is also home to an incredibly vast treasure trove of art. Not only can some of the most important pieces of Italian Renaissance art such as Leonardo da Vinci’s ‘The Last Supper’ be found in Milan, but it has also become a hub for first-rate contemporary art. The city expertly combines old and new traditions, which is particularly evident in its architecture—many parts of Milan were bombed during the Second World War, leading to a profoundly altered cityscape which reflects a constant dialogue between the classical and the new. The annual Miart Fair (5 – 7 April) focuses on established modern and contemporary artists and emerging contemporary talent, while Fuorisalone, also known as Milan Design Week (8 – 14 April), hosts 1342 events throughout the city related to all aspects of design. Read on to explore Milan’s museums, galleries and other art highlights. 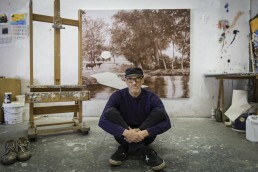 Dep Art Gallery was founded in 2006 by Antonio Addamiano. Since 2015, the gallery has been showing exhibitions in its new Via Comelico location, a 300 square metres former school with large, light-filled spaces. Contemporary Italian artists like Alberto Biasi, Pino Pinelli and Turi Simeti are represented by Dep Art, as well as international artists including Wolfram Ullrich. On the 6th of April, a new show featuring works by American artist Tony Oursler (‘Le Volcan, Poetics Tattoo & UFO’) opened at Dep Art, which runs through the 1st of June. 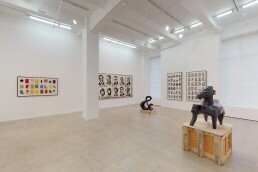 The exhibition was also connected to Miart Fair (April 5 – April 7). Take a look at Artland’s 3D exhibition here. 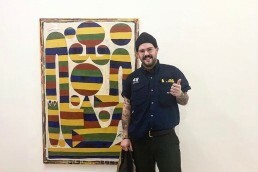 The eponymous Tommaso Calabro Gallery was founded by Tommaso Calabro in 2018. The gallery specialises in international modern and contemporary art as well as interdisciplinary projects that combine various disciplines, including visual arts and design. Located in the Palazzo Marietti, an incredible neoclassical palace, visitors are offered a unique experience of contemporary art in a classical Milanese building with distinctive stucco and fresco decorations. On the 3rd of April, a new exhibition opened featuring works by British artist Toby Ziegler: ‘Soft Power: Rosso, Morandi, Ziegler.’ For our 3D exhibition of the show, click here. Founded in 1972 by Renato Cardi, the Cardi Gallery specialises in Italian modern and post-war contemporary art, with a particular interest in Arte Povera, Minimalism and the Zero Group. In the early ‘70s, Cardi started collecting works by underappreciated Italian artists such as Lucio Fontana, Piero Manzoni and Michelangelo Pistoletto, and started to build a collection of works by artists related to the Arte Povera movement. Subsequently, Cardi and his gallery gained a reputation for providing an early platform that contributed to the success of some of these artists’ careers. 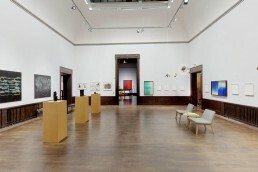 The Cardi Gallery frequently shows works by artists like Alighiero Boetti, Alberto Butti, Pier Paolo Calzolari, Enrico Castellani, Luciano Fabra, Lucio Fontana and more. Currently on (through 28th June 2019) at the Cardi Gallery is Dan Flavin’s solo exhibition of light installations, which you can experience here in our 3D exhibition. The Flat – Massimo Carasi was founded in 2002, and has been located in a 250 square metres space in Milan’s Porta Venezia area since 2008. 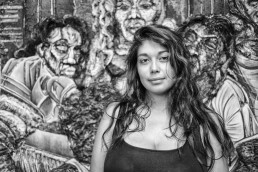 The gallery works with emerging and established international contemporary artists. Currently on view at The Flat – Massimo Carasi is Michelangelo Penso’s exhibition ‘Cronòtopo,’ which configures the arrangement of the planets of the solar system and reproduces the frequencies generated by them in the shape of a special floor installation. Take a tour of the exhibition here. 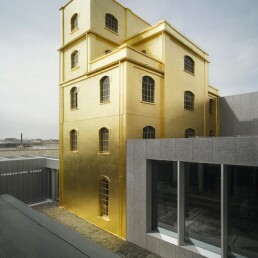 Fondazione Prada Milan hosts exhibitions and events related to art, literature, cinema, music, philosophy and science. Formerly a distillery in the 1910s, the building was transformed by Rem Koolhaas’ architecture firm OMA, adding three new structures to the pre-existing buildings, which result in a fascinating interplay between post-industrial and contemporary architecture. Since 1993, Fondazione Prada Milan has hosted numerous important solo exhibitions for artists including Anish Kapoor, Louise Bourgeois, Dan Flavin, Laurie Anderson, Sam Taylor-Wood and Mariko Mori. Currently on view at Fondazione Prada Milan: Lizzie Fitch & Ryan Trecartin multimedia installation ‘Whether Line’ (6 April – 5 August 2019). For a space dedicated to contemporary photography, visit Fondazione Prada Osservatorio space, located in Galleria Vittorio Emanuele II. 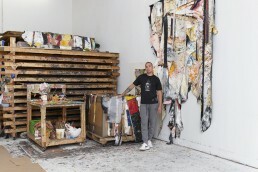 Their current exhibition is ‘Surrogati. 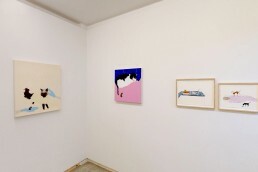 Un Amore Ideale,’ curated by Melissa Harris and running through 22nd July 2019. Pirelli HangarBicocca is a converted former industrial plant which is home to a non-profit institution since 2004, with the aim to produce and promote contemporary art. 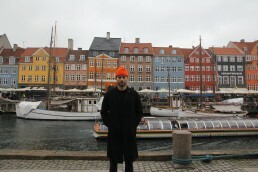 Spanning 15,000 square metres, this is one of the largest exhibition spaces in Europe. 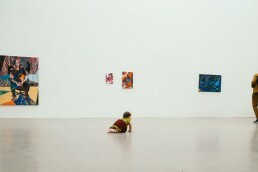 Every year, major solo shows by Italian and international contemporary artists are presented here. 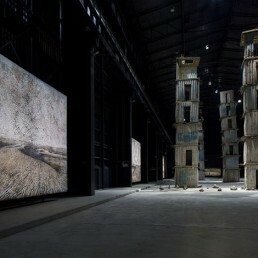 Pirelli HangarBicocca also permanently houses Anselm Kiefer’s monumental site-specific works ‘The Seaven Heavenly Palaces’ (2004 – 2015), commissioned for the opening of the space. 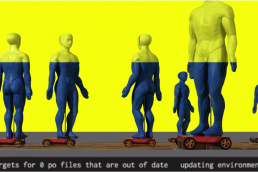 Current and upcoming exhibitions at Pirelli HangarBicocca are: ‘Efemero’ by Brazilian street art duo OSGEMEOS (from 21st April 2019); ‘Cittàdimilano’ by Giorgio Andreotta Calò (till 21st July 2019), who is known for his sculptures and large-scale site-specific works; and Sheela Gowdan’s ‘Remains’ (through 15th Septeber 2019), which is the first solo show for this leading Indian contemporary artist in Italy. The Museo del Novecento, located inside the Palazzo dell’Arangario in Piazzo del Duomo, is a hub for 20th century Italian art while also boasting works by 20th century international artists like Pablo Picasso, Georges Braque, Paul Klee and Vassily Kandinsky. 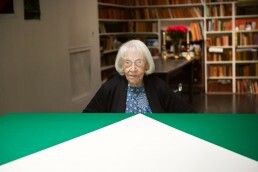 The permanent collection traces a chronological path while temporary exhibitions alternate with solo art shows. Current temporary exhibitions explore the art of Luce Movimento (22nd March – 25th August 2019), Olivetti (13th March – 14th April 2019) and Renata Boero (2nd April – 23rd June 2019). Mudec, built on the site of the old Ansaldo factory, was established as a museum to display the municipal collections of ethnographic art and artefacts from around the world. The entire complex is spread out over an area of 17,000 square metres, and aside from the impressive permanent collection, Mudec organises regular temporary exhibitions of modern and contemporary art. Catch the last few days of ‘A Visual Protest—The Art of Banksy’ at Mudec (running till the 14th of April). Next up will be ‘Roy Lichtenstein — Multiple Visions’ (1st of May – 8th of September 2019). Leonardo da Vinci’s staggering mural ‘The Last Supper’ is located in the refectory of the convent of Santa Maria della Grazie, adjacent to the church of Santa Maria della Grazie. The convent and the church together are listed as a world heritage site. You can visit the church free of charge and without a reservation, but in order to visit ‘The Last Supper,’ you have to book a ticket well in advance — only one group of 25 people can visit the refectory every 15 minutes, and tickets sell out quickly. 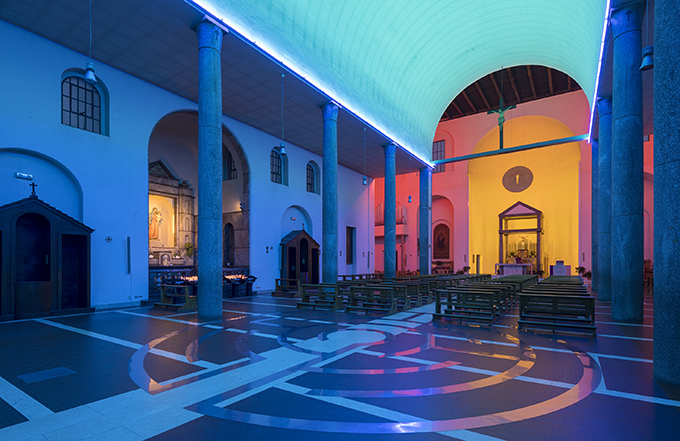 In 1996, the Italian priest Giulio Greco invited American Minimalist artist Dan Flavin to create an artwork as part of the restoration and renewal of the Santa Maria Annunciata in Milan’s Chiesa Rossa church. The project was realised a year later by Fondazione Prada in collaboration with the Dia Center for the Arts in New York City and the Dan Flavin Estate. The result was the site-specific work Untitled, which consists of green, blue, pink, golden and ultraviolet light. The light installation is the only source of light in the church and permeates the entire space, suggesting a natural progression of light from night to dawn and day. The Pinacoteca di Brera, located in the Palazzo Brera, was initially established alongside the Accademia di Belle Arti, which was founded by Maria Theresa of Austria in 1776 to provide students with the opportunity to study masterpieces of art up close. Today, the imposing gallery halls are filled with art from the 13th to the 20th century by masters including Rafael, Modigliani, Piero della Francesca, Caravaggio, Bellini and Mantegna. The building itself dates back to the late Baroque period and was built on the remains of a 14th century monastery.